Japan always gets to run Hollywood movies weeks or even months after the international release. Case in point, Wonder Woman. The film has just begun picking up hype with promotions and campaigns being launched. The good thing though is they get a lot of great crossovers exclusive to their country like this campaign for Wonder Woman x Hello Kitty. Variety reports that this would be the first time that Hello Kitty has partnered with a major Hollywood film. The partnership between Sanrio, Warner Bros. and DC Comics is something fresh AND big and as such it deserves attention to detail. 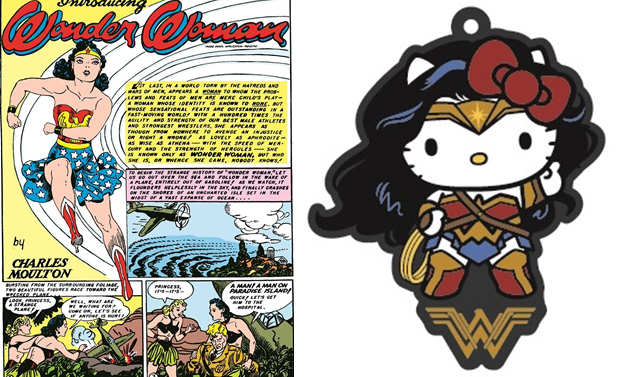 This is the reason why the output for the Wonder Woman x Hello Kitty character looks really, really awesome. It includes all the necessary red, blue and gold detailing together with the Lasso of Truth and the knee-high boots. Fun Fact: Wonder Woman director Patty Jenkins is a HUGE Hello Kitty fan and easily OK’ed the collaboration. 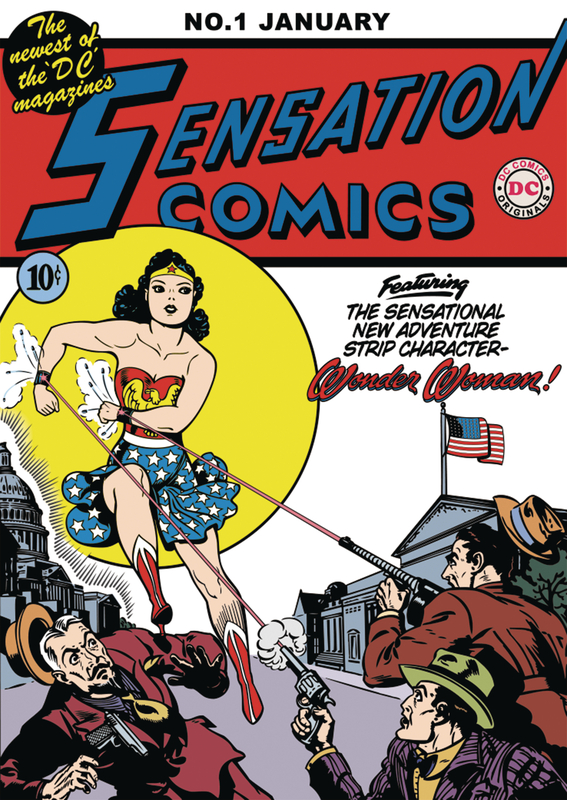 Japanese moviegoers who have already purchased their tickets to see Wonder Woman will get the chance to bring home a rubberized Wonder Woman x Hello Kitty keychain or better yet, get a reproduction of Wonder Woman’s first comic book appearance, originally published in 1941. Here in the Philippines, Wonder Woman is still running for it’s fourth week in cinemas nationwide. Distributed by Warner Bros. Pictures Philippines.